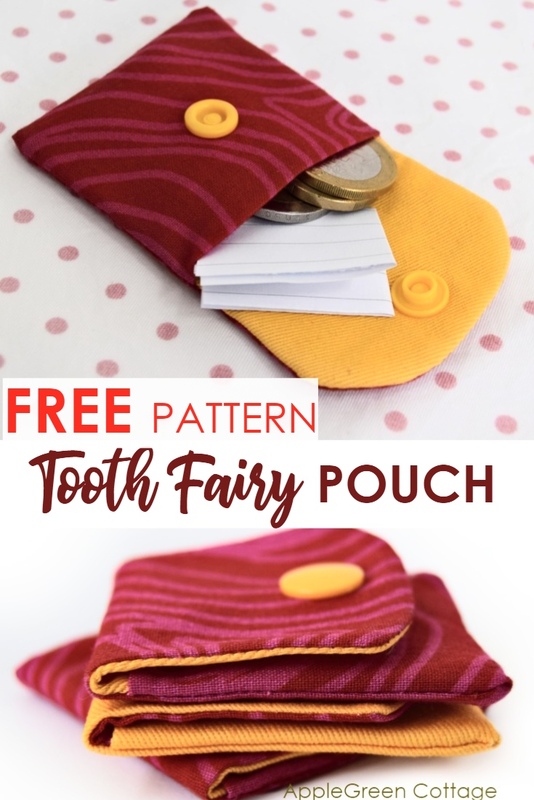 This mini Tooth Fairy fabric pouch is a perfect size for a tooth, and for a tiny reward for the Tooth Fairy to bring when our kids lose their baby teeth. 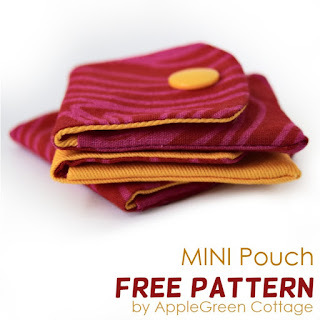 I used my popular free mini pouch pattern, not only because it will safely store the tooth that has fallen out, but also because I believe it will make me think about creative ways to 'reward' my kids with miniature diy gifts to put inside. Check out what I added this, first time. This summer was special for our older kid: the first baby tooth was out! 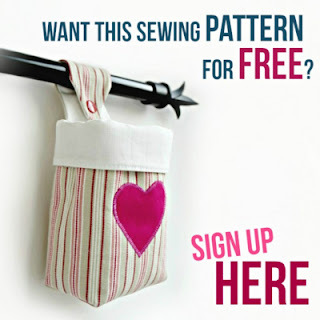 I thought I'd look for non-monetary, diy ways to celebrate those tiny changes and transitions. But then, when the first baby tooth was suddenly out, it caught me by surprise. No plan, no idea, I opted for coins and a little hand-drafted treasure hunt map. 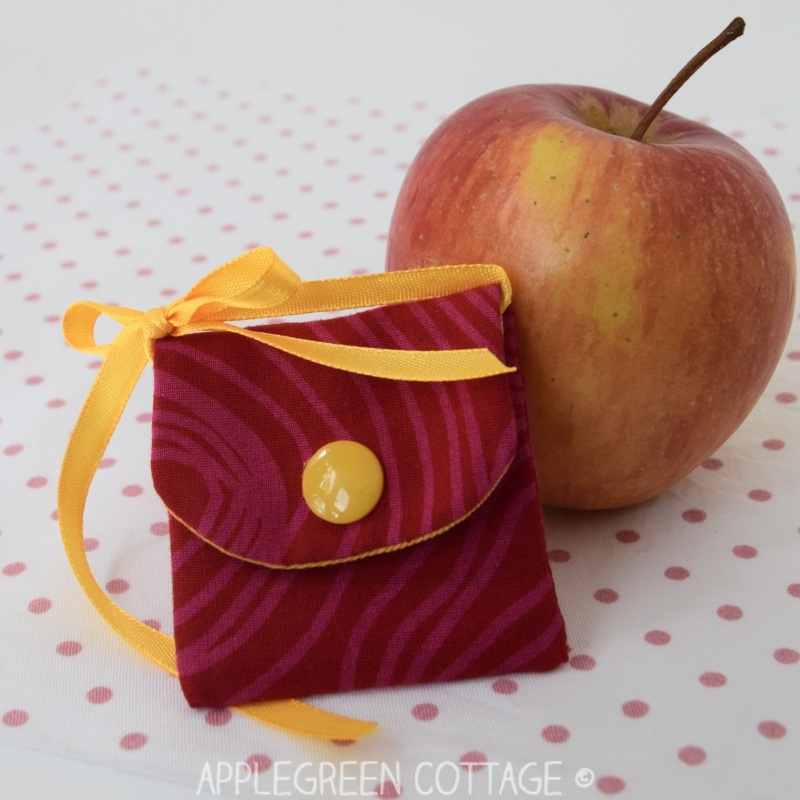 Luckily, I had this cute little pouch ready for quite a while, exactly for this, tooth fairy, occasion. It turned out quite OK, I think. And what about this apple? Read on! Admittedly, I was unsure at first, whether to promote the fiction of Tooth Fairy or not. But then I overheard a bunch of 5-year olds debating about the gifts that a tooth fairy would bring, and everybody was looking forward to losing their baby teeth. I just decided to go with the flow. Tooth Fairy it was! How much does tooth fairy give for a tooth? This was actually my first question. I'll admit, I asked google. So, google says that while some lucky kids find a 20 dollar bill under their pillow after losing a tooth, most tooth payouts fall in the range of one to five dollars. 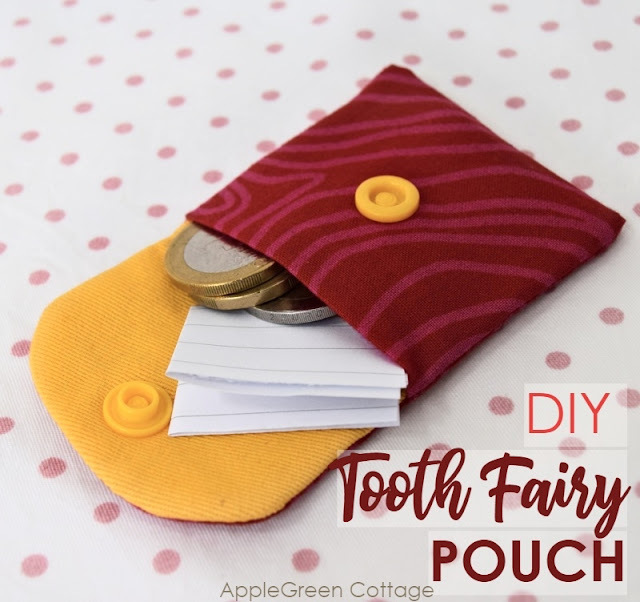 It got me thinking, and taking into account how many times the tooth fairy will visit our two kids, I pretty much in no time decided that a few Euros per tooth would be perfectly enough. 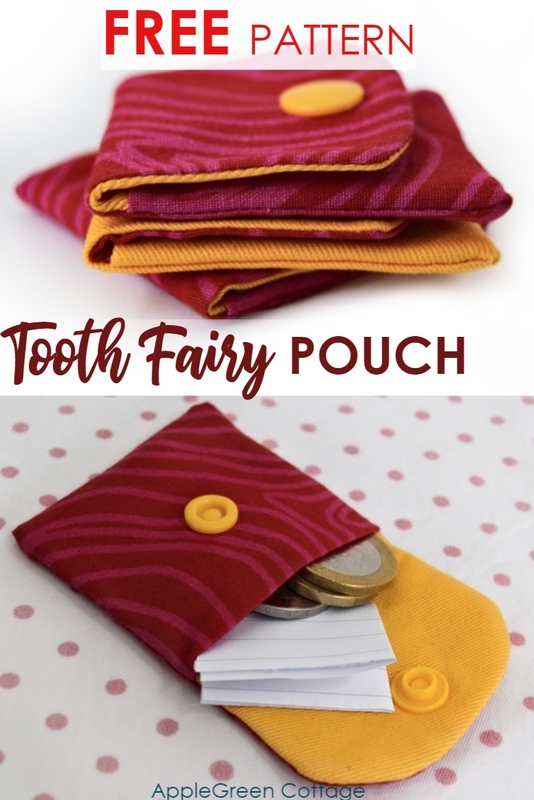 How much does a tooth fairy bring to your kids? Is it money at all? I'm curious to find out, comment and let us know! 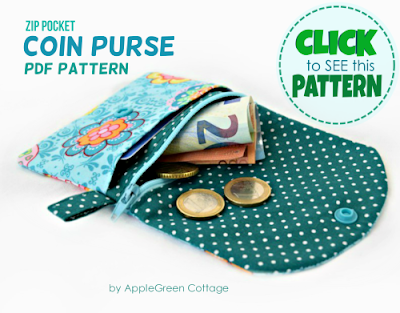 So this time, I got away with leaving a few coins and a miniature, hand-drafted treasure hunt map. For the next tooth, we expect the Tooth Fairy to be way more creative! Our kid did not spend the coins immediately. 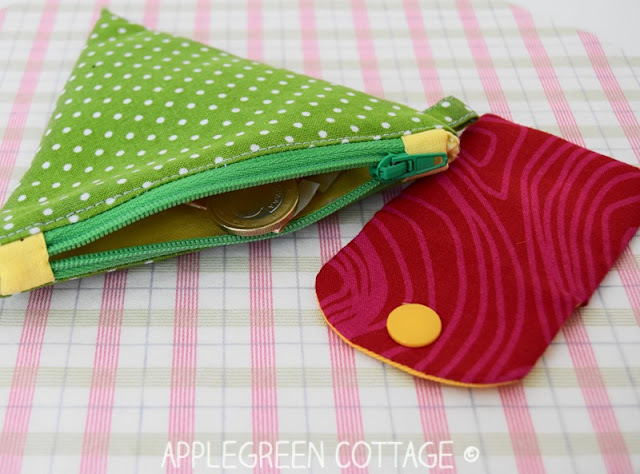 He placed them into his 'piggy bank' - do you recognize this TRIA coin purse?